Although you’d never confuse Brandon Myers with his NFL tight end namesake, he did spend a year at a football academy in North Carolina before turning his talents to modeling and reality TV. 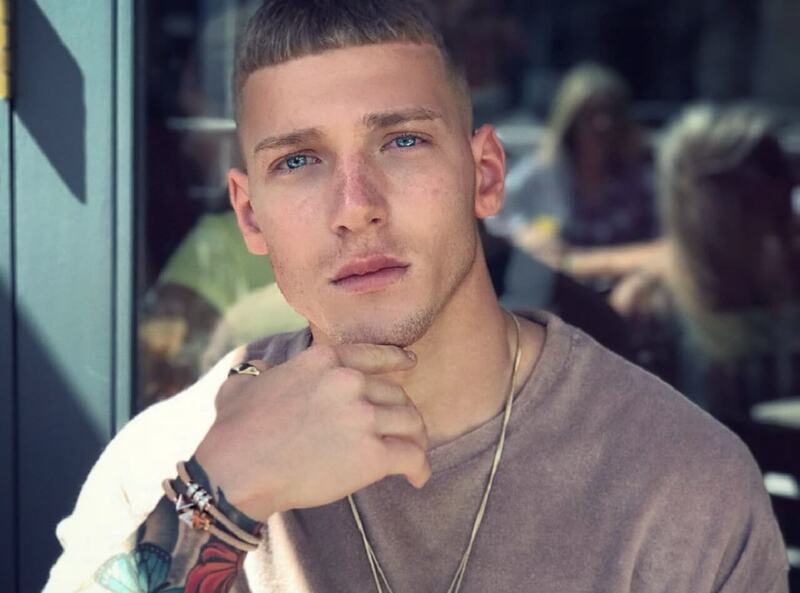 One of the stand-out stars of series four of MTVs Ex On The Beach, he turned up at the famous villa to try and win back the heart of former girlfriend, Lacey Fuller. Instead, he won a major modeling career, with his chiseled jaw and toned body attracting attention from household names and making him one of the hottest new stars on the UK modeling scene. And it’s not just his looks that attract the big names; Brandon is also known for his professionalism and the impressive return on investment that he delivers to each and every campaign. He has a large fan base on social media, making him a leading influencer in fashion and lifestyle products, while his calendar adorns the wall of thousands of teenage girls the length and breadth of the country.